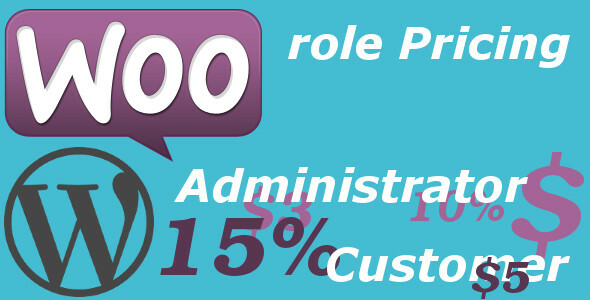 Woocommerce Role Pricing Pro documentation page. Go to Plugins > Add New > Upload and click the Browse… button to select the plugin’s zip file, usually woorolepricing-x.y.z.zip (x, y and z are the plugin’s current version numbers). 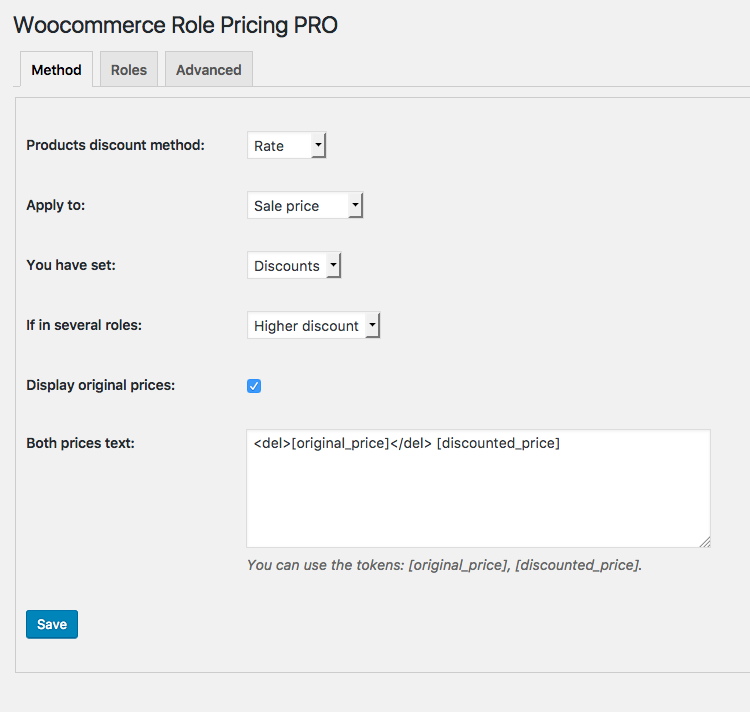 Check the settings on the Woocommerce > Role Pricing submenu and adjust them. You can select between ‘rate’ or ‘amount’ method. You can apply the discount to regular price or to sale price if exists. 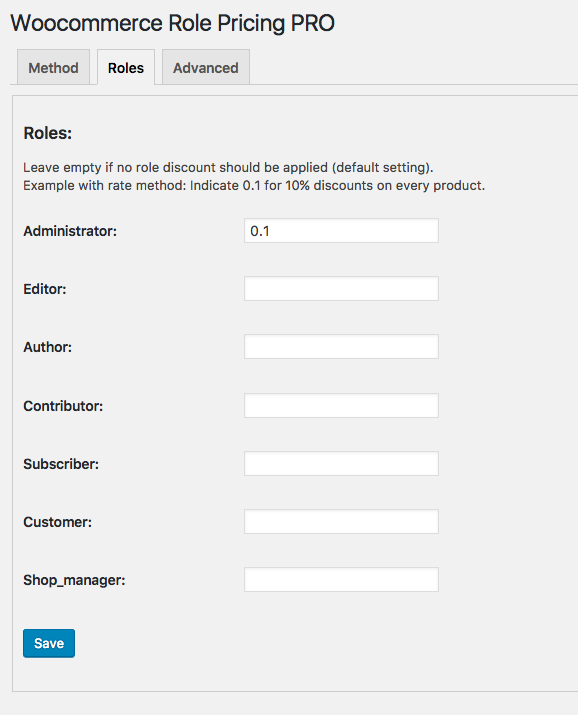 You can set discounts or final prices when you configure the plugin. Ex. 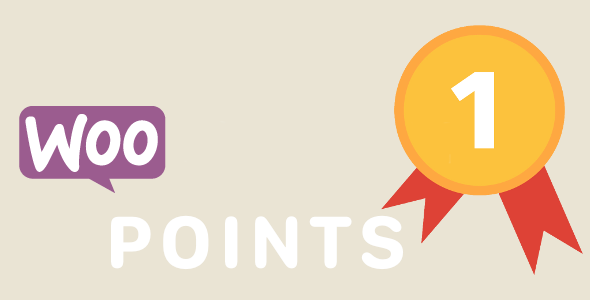 if you have a product price of $100, and you have set 0.10 as rate, and select ‘Discounts’ then the final price will be $90. However if you select ‘Amounts’ then the final price will be $10. 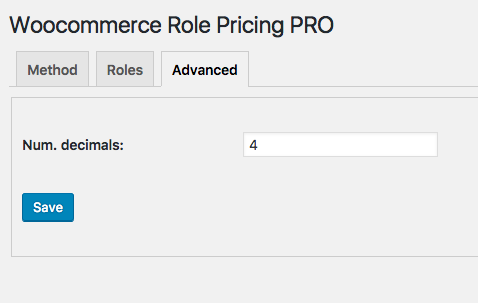 If you are using third-party plugin and the user is in multiple roles, you can select a criterial to select the discount role. If selected, the original and the discounted prices are shown. 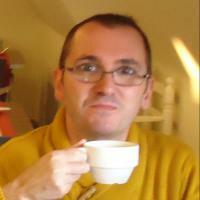 Leave empty if no role discount should be applied (default setting). 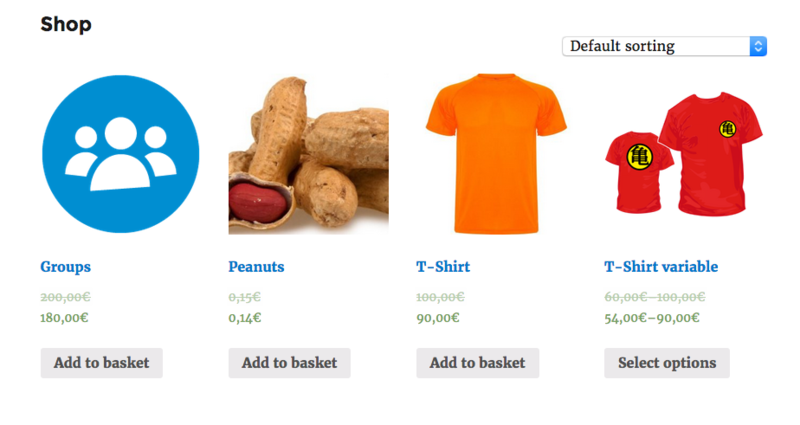 Example with rate method selected: Indicate 0.1 for 10% discounts on every product. With Num. decimals you can select the accuracy of the calculations. Normally it is not necessary to change this value. 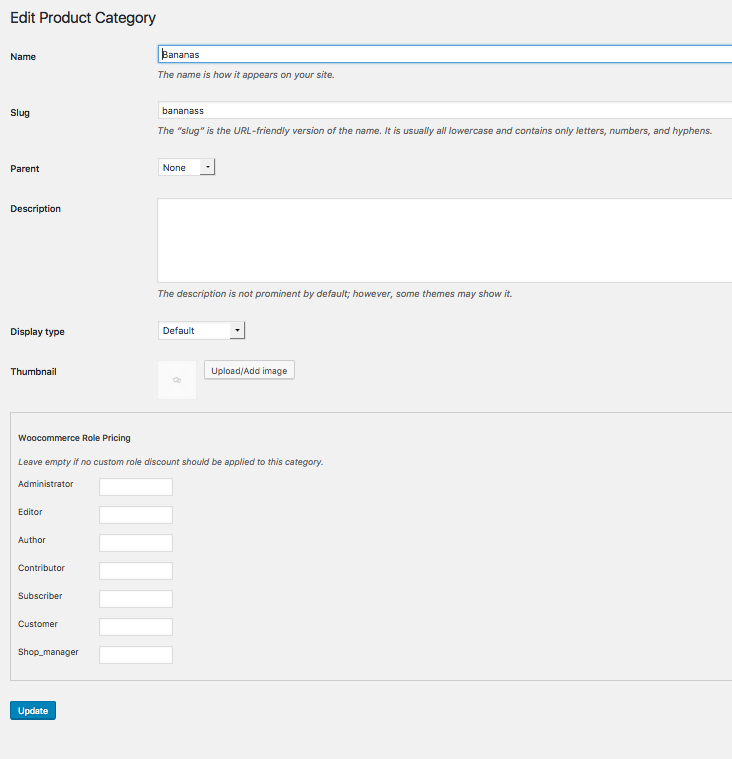 If you need to apply custom discounts per categories and/or products, you can do it in the edit category/product page. 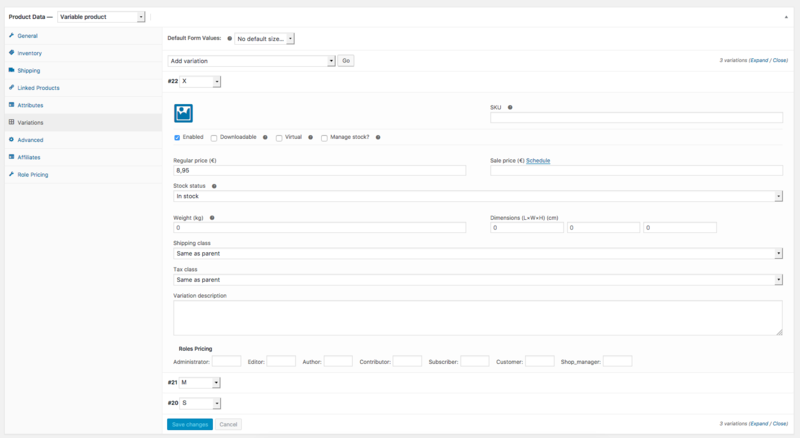 Go to Plugins > Installed Plugins, click Deactivate on the Woocommerce Role Pricing plugin, then click Delete to remove it. 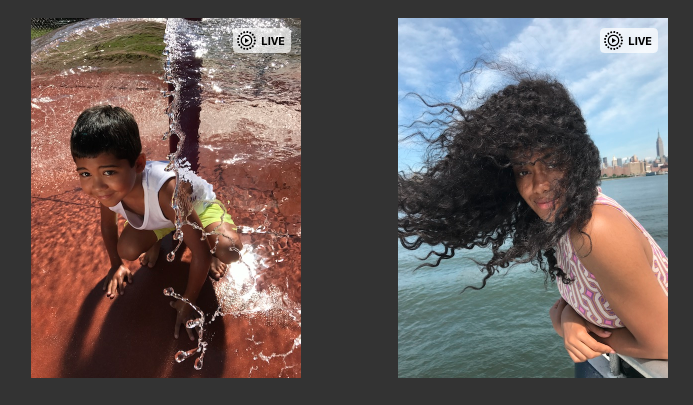 According to the user’s role, he will see a store with discounted prices, so you can set direct discounts to wholesales, Premium users, ….